Microsoft to employees: Can you build a Windows 7 app for us for free? With Windows 7 mobile launching in October of this year, Microsoft has been busy putting on the final touches of their favored smart phone. 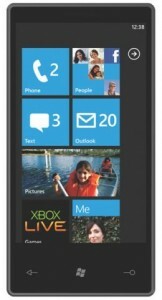 Understand the unique value of Windows Phone 7 and evangelize to your customers, partners, friends and family!